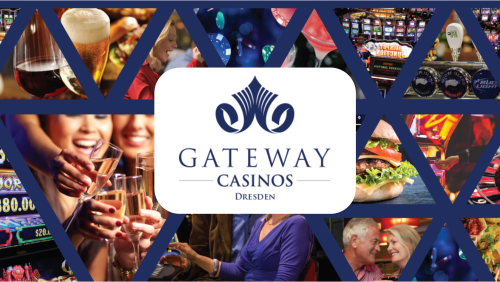 Welcome to Gateway Casinos Dresden! Featuring 148 of your favourite slots and games. 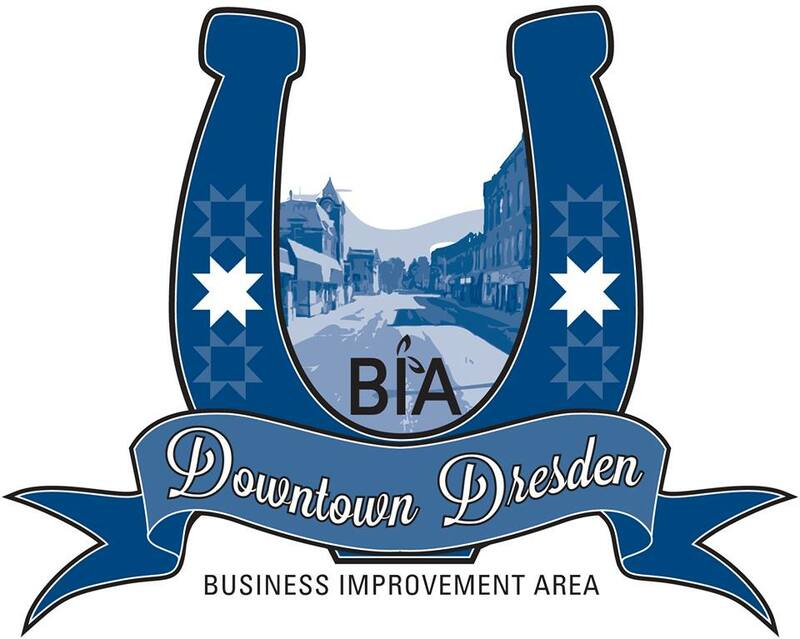 Check back soon for exciting new games coming to Gateway Casinos Dresden soon!